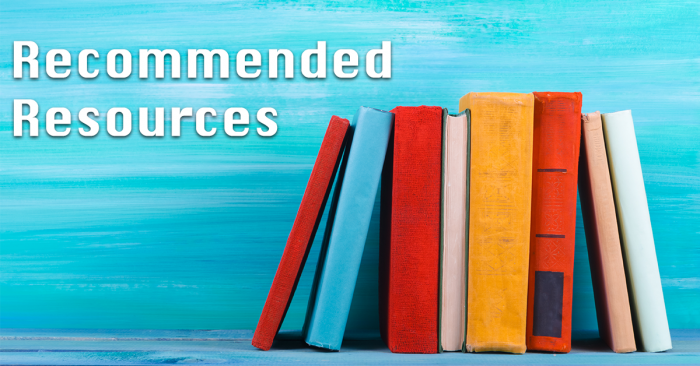 Whether you are considering becoming a coach, thinking about instituting a coaching culture in your business or already an established coach, these books can help broaden your knowledge of coaching. Each book has been read by one or more of our coaching staff and comes highly recommended. If you are looking for more than a book can teach, Essential Impact offers hands-on coach training through workshops and personalized executive coaching training programs. 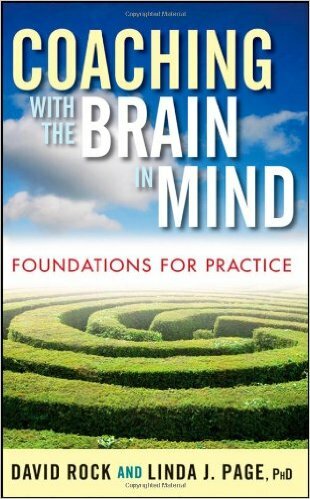 The quintessential book on the relationship between neuroscience and coaching/leadership. A great read, entertaining, succinct and very informative. 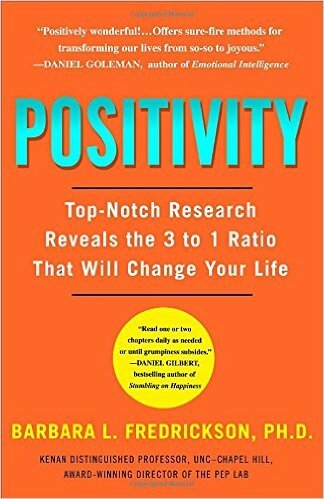 One of the early ground breaking books on research that we can now do on emotions and the role of positive emotions. Barbara does a fabulous job of capturing the salient points of her research and sharing them in a useful, practical and entertaining read. Dr Cloud does a great job of exploring how managing the people who we spend our time with is critical to changing behaviour. 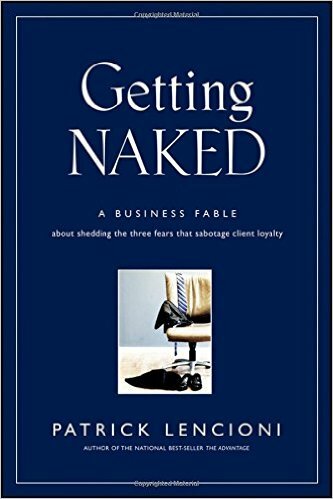 If you or a client is looking at changing behaviours this book is a must read. Great insights. 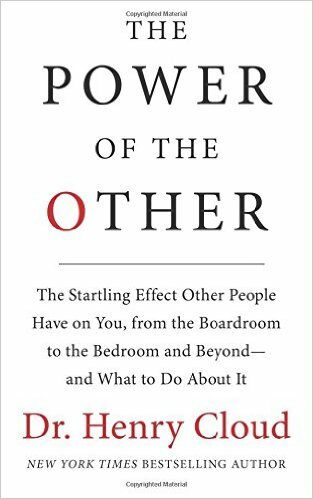 This most recent book in a series about shifting from shame to what Brene terms wholeheartedness, is a summary of her previous work, taken to the next level. 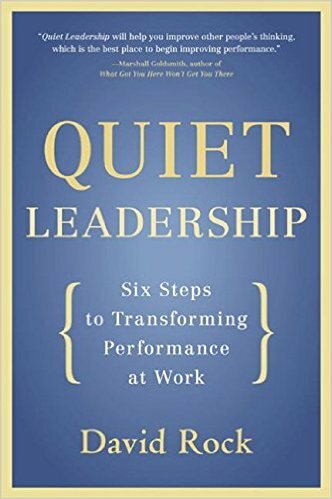 Coaches who are committed to being their best in service of their clients will find this encouraging and inspiring. 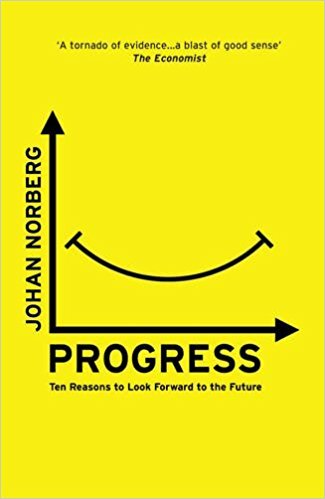 In the face of global angst, this book is a must read. The author has extensive research on 10 topics including Food, Violence, the Environment, the Next Generation. It is a fact-based reason for hope in today’s complex world. A useful tool for coaches who are holding space for clients who are feeling overwhelmed by their world. 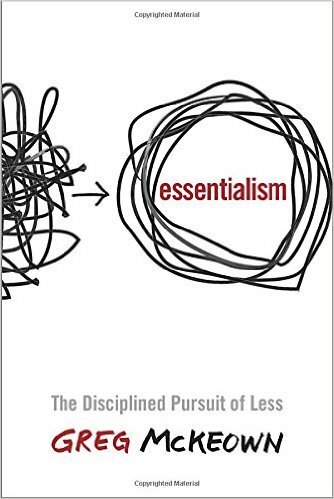 The author presents a perspective and system on a disciplined pursuit of less in order to focus on what’s most important. 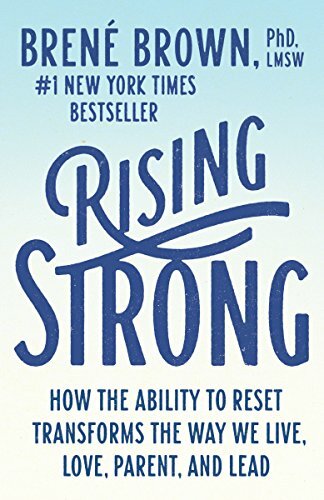 This one is the ultimate detailed explanation of how our current understanding of Neuroscience explains how and why coaching works. David Rock wrote this with a PHd type and although the evidence is convincing it is also voluminous to say the least. I love this topic and it was also a great sleep aid! 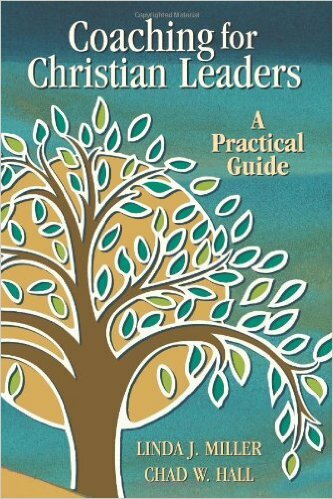 A really solid read that covers the differences you will want to consider when coaching a leader in a faith based setting. 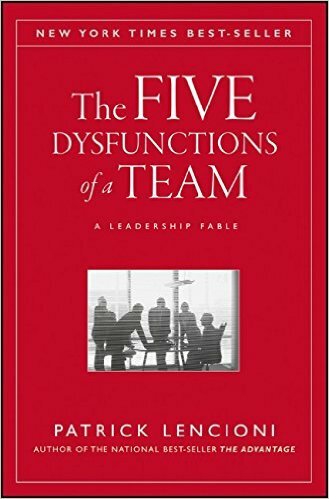 Provides useful perspective on team dysfunctions. Great diagnostic…not so great on what to do about it. Good use of your time if you are looking to spend time coaching teams. A great book to read for new coaches looking to start their own business and for experienced salespeople who are looking to improve their business development skills. If you choose to purchase an item using an affiliate link above, Essential Impact will receive a small commission. We have not been otherwise compensated and you can be assured that this represents our unbiased opinion. We only recommend books we have personally read and believe will add value to our readers.